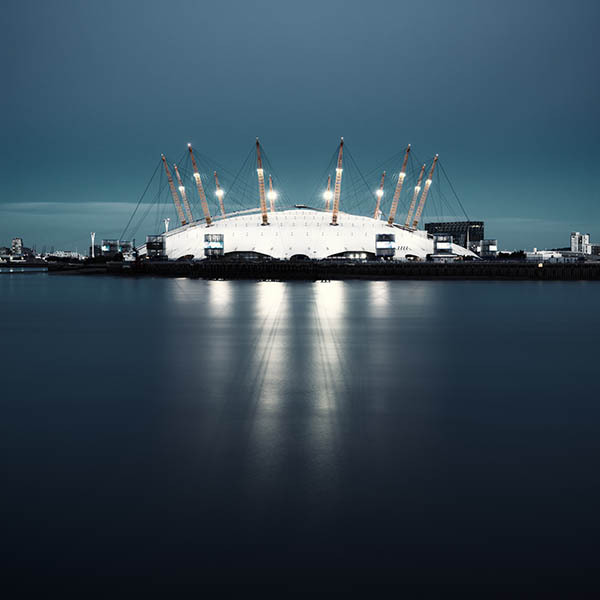 Originally constructed by the government for the Year 2000 celebrations the Millenium Dome was eventually redeveloped as an entertainement complex and re-branded as the O2 Arena in 2007. Seating 20,000 people it is the busiest concert venue in the world. The architect was Richard Rogers.